Steven Kaplan, started on 2 April 2013 as SAICE’s first COO. Steven, who is an exceptional communicator and leader, brought with him many years of project management and consulting experience within the civil engineering industry. 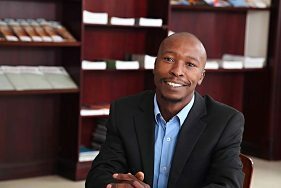 SAICE has benefitted from his skills regarding internal organisation processes, and his unwavering commitment to our goals and objectives. 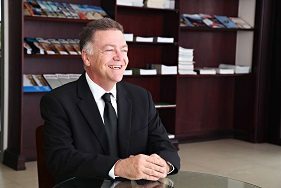 Steven Kaplan has been Corporate Member of SAICE since 1984, a registered professional civil engineer with ECSA since 1984, a Member of ICE in the UK and a Chartered Engineer since 1989 and a registered professional construction project manager with SACPCMP since 2011. Steven took over the reigns as Acting Chief Executive Officer from 10 October 2018. 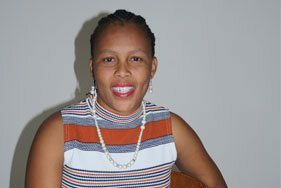 Sharon Mugeri joined SAICE in January 2006 as an Education and Training Officer where she was involved in organising and coordinating SAICE’s training courses and administering the Continuous Professional Development programme. Following the appointement of the CEO, Sharon was promoted to the Role of Executive Assistant to the CEO In November 2010 where she has effectively served since. 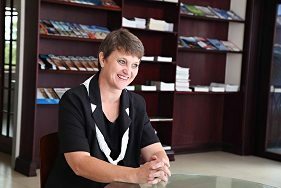 Here she manages the CEO’s and COO’s Diary and is also the Secretary for SAICE Executive Board, the F&A Committee and the International Panel. Sarlette joined SAICE in July 2016 as its Financial Manager. 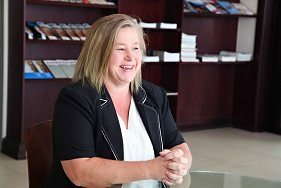 She has over 30 years of experience in the financial industry, and will be supporting SAICE by providing real-time financial management information in order to support and enhance senior-level decision-making for a strong, dynamic and stable Institution. 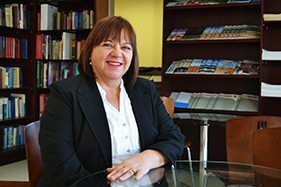 Paula started working at SAICE on February 2012 as the executive assistant to the Chief Financial Officer. She does credit control in the finance department and makes the domestic travel and accommodation arrangements. 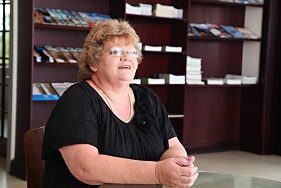 Magda started working for SAICE in 1998 as a bookkeeper for creditors in the Finance Department. Over the years she accumulated more knowledge and her duties currently include cashbook, credit accounts payable and drawing bank statements. 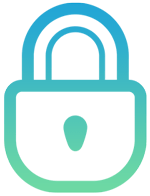 She also processes debtors and all payments on the system and ensures that all the information corresponds. 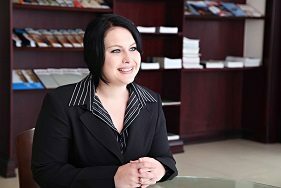 Helen Johnstone joined SAICE in March 2007 as a part-time debtors clerk in the finance department. She later took on the responsibility of handling the financial side of all the SAICE courses. 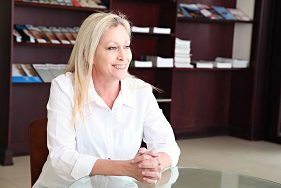 On a day-to-day basis Helen is responsible for the invoicing and reconciliation of courses held by SAICE. Rose joined SAICE on 12 January 2009 as a finance-trainee. She became personal assistant to the financial manager and maintains the credit and debit notes, deals with the vendor/supplier forms and opens/loads the new membership schedules. 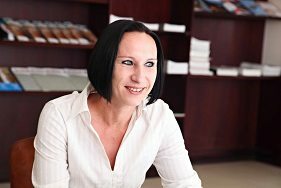 Magda joined SAICE in 2013 as a bookkeeper in the Finance Department. 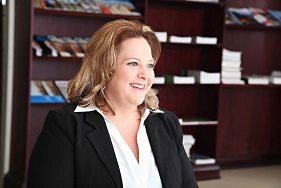 She brought with her many years of experience in payments, debtors, cashbook and administration. On a day-to-day basis she handles all bookkeeping matters relating to members with surnames P–Z, and to the cashbook. Erika joined SAICE as an intern in the Finance Department in early February 2012. Part of her responsibilities in her training included archiving, invoicing members and assisting with their queries. In 2014 she was promoted to bookkeeper and now handles all bookkeeping matters relating to members with surnames A–J. Hermien started at SAICE in October 2013 as Credit Control Officer. She is responsible for debt collecting on all outstanding amounts. She has a background in managing billing, creditors, cashbooks and general ledgers. 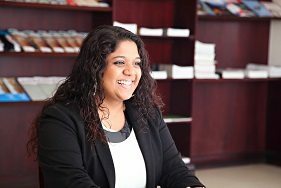 Nadeena joined SAICE in 2013 and is responsible for the overall management of the Communications department which comprises of Marketing, PR, Multimedia, Graphics, Advertising and Events. Lorraine joined SAICE in January 2014 after graduating with an Honours Degree in Communications, Media and Cultural studies at the Centre of Communication Media and Society(CCMS) at UKZN. Tebogo, who has a BA in Graphic Design majoring in Multimedia and Motion Graphics, joined SAICE in August 2014. As SAICE’s graphic designer, he is responsible for the Institution’s print-related graphics, videography and photography. 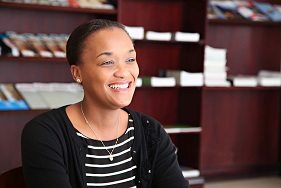 Simone joined SAICE in January 2014 after returning to South Africa from the Middle East. A recent graduate, she holds an Honours Degree in Communication Science and is currently pursuing her Masters Degree. 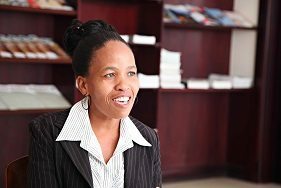 Verelene joined SAICE in 1998 at the reception desk. Her dedication to SAICE was soon rewarded by a promotion to the Communications Department and the rest was history. 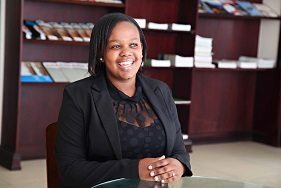 She’s now the Editor of Civil Engineering (SAICE’s monthly magazine) and the Journal of the South African Institution of Civil Engineering (ISI-accredited quarterly technical journal). Before joining SAICE in 1997, Memory worked as a teacher and then a credit officer in the retail environment. 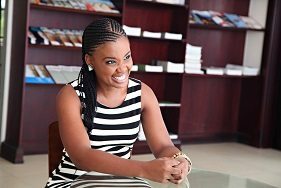 At SAICE she started as the membership officer and has worked in Human Resources, building operations and general SAICE administration. She now heads up the Special Projects Department in the Institution. 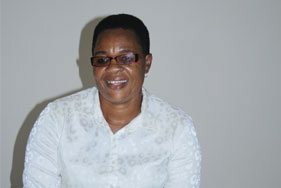 Fridah started working for SAICE in 1999 as a cleaner. After showing potential, she was promoted to switchboard operator and receptionist in 2003. She is now involved in office administration, career exhibiting and events. 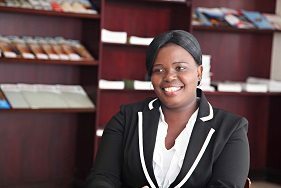 Fridah also runs SAICE’s career guidance projects aimed at aspiring civil engineering practitioners in high schools. Dawn started at SAICE as receptionist for the seven staff members in 1990. She was later promoted to secretary to the Executive Director and then to the Education and Training Department of SAICE. She’s heavily involved with the administration and facilitation of the various informative courses. Cheryl-lee joined SAICE in February 2011 as an education and training officer. 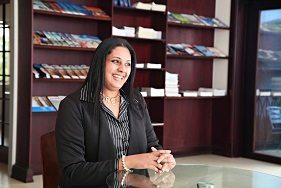 She decided to take on the new venture at SAICE where she is currently involved in organising and coordinating SAICE’s training courses and administering the Continuous Professional Development programme. 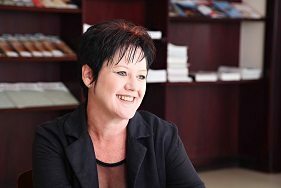 Angelene joined SAICE in January 1999 as Sales Administrator for the bookshop. 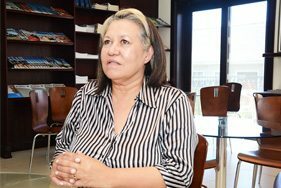 She has seen the bookshop transformed from small beginnings, with only a few titles, to the beautiful facility at SAICE House where she manages an annual turnover of about R2.6 million. Part of her daily duties include customer service, stock control and the website’s store. Jefry joined the SAICE team at the end of January 2012 as an Inventory Clerk. 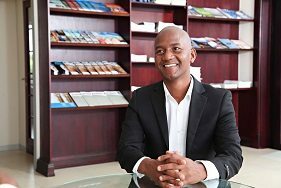 His responsibilities range from customer service, sales and inventory dispatch at the SAICE bookshop. His daily responsibilities include administration, stocktaking and customer queries. Merriam started working for SAICE in 2004 and worked herself up to her current position as Membership Officer. 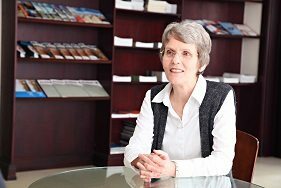 She handles membership applications, fee suspensions, senior status admission, retired members, resignations and members’ queries. Vicky started working for SAICE on a temporary basis in August 2013, she joined the permanent staff in December 2013 as a Membership Officer. Her duties include, management of the membership department statistics and reporting, membership applications, fee suspensions, senior status admission, retired members, resignations and members’ queries. 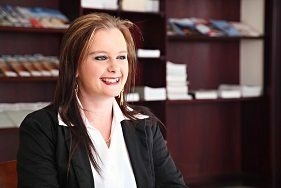 Merriam joined SAICE in 2009 and was promoted from Receptionist to Membership Officer in July 2016. Her duties include updating and maintaining the membership database, magazines and certificates requests and returns, processing of student membership applications and assisting with ad hoc membership enquiries. 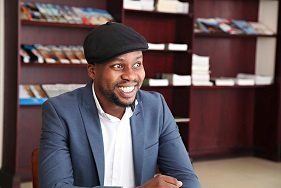 Daniel Motsiri joined SAICE in 2005 as a part-time worker who assisted in renovating SAICE House. He was promoted to driver responsibile for SAICE deliveries and collections, posting, banking and maintenance work. Currently he is involved in the dispatch department assisting the Inventory Clerk. She joined SAICE in February 2012 as a janitor and is currently being groomed to assist with the SAICE switchboard. 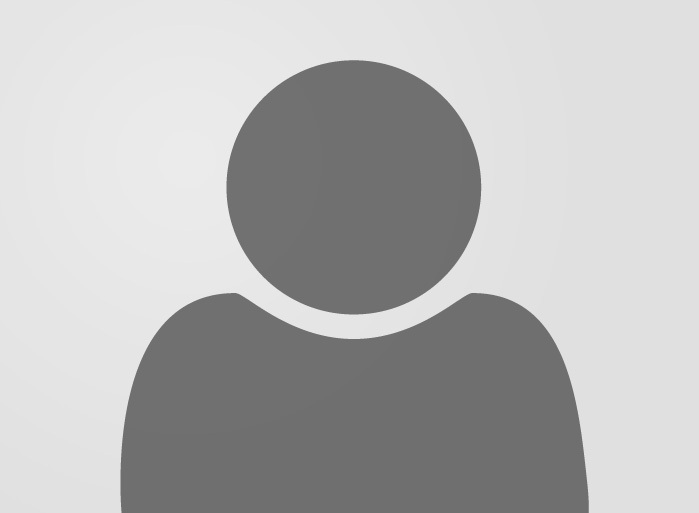 Prior to joining SAICE she worked in a publishing company focusing on customer assistance. 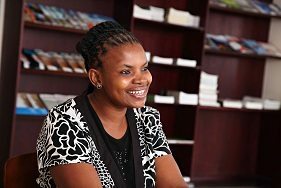 Born and bred in Zimbabwe, Shakina moved to Johannesburg to start working at SAICE to improve herself and the life of her 4 kids. 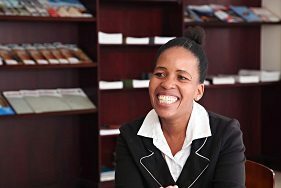 Currently employed as a cleaning lady she aims to further herself through courses which will enable her to one day be the receptionist at SAICE. A mother of 1 and a keen athlete from Rustenburg – Pearl works along-side Shakina to maintain cleanliness around SAICE. She is an extremely motivated individual who is currently working on building herself a career at SAICE.